Whilst many companies excel in individual interactions with customers, they fail to pay inadequate attention to the customers complete expeience on the way to purchase and after. Companies that perfect customer journeys reap enormous rewards, including enhanced customer and employee satisfaction, reduced churn, increased revenues, lowered costs and improved collaboration across the organization. 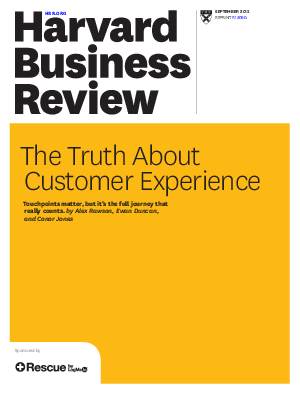 Download this paper to learn more about the customer experience and the solutions available.